for $369,000 with 2 bedrooms and 2 full baths. This 1,025 square foot condo was built in 1989. 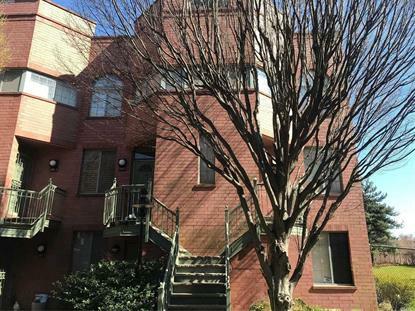 Beautiful Recently Renovated 2 Bedroom 2 Bath Condo with Balcony Master Bedroom has Private Bathroom. Each Bedroom Has a Breath Taking Water View of Fresh Creek. Recent renovations include Hard Wood Floors, Marble Tile Floors in Kitchen, Marble Counter tops in Kitchen and Master Bathroom, Stainless Steel LG Refrigerator and Hot Water Heater. Master Bedroom is 22X11 feet!!! Included at NO Additional Cost is 1 Parking Space, Storage Space and Beautiful Common Yard Great for Picnics and Parties!